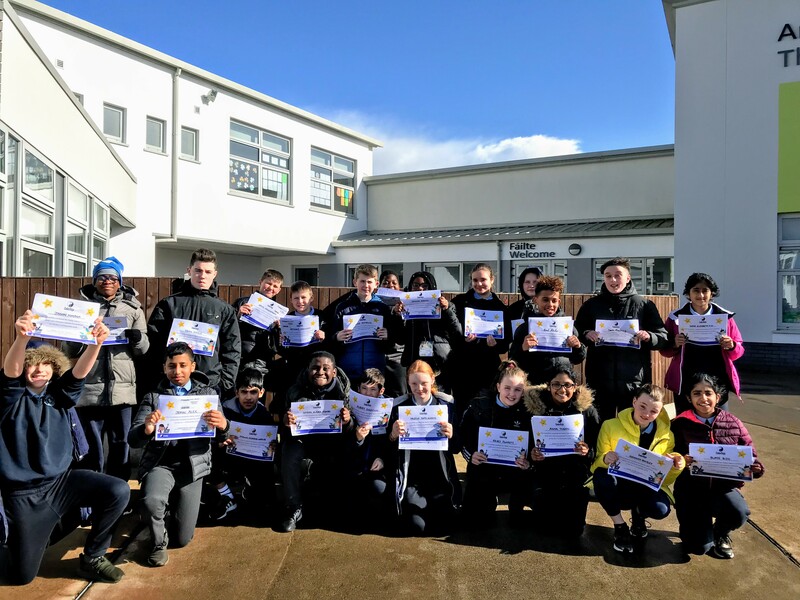 In February the 6th class children were invited to participate in coding workshops with Fidelity Investments in Citywest Business Campus. This was a unique opportunity for the children to understand and learn with the help and advice of experts. The children were introduced to the world of coding through Scratch. 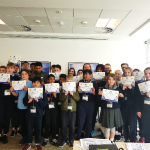 This is a step by step coding programme.The workshops were designed and delivered by Fidelity associates, who volunteered their time and expertise to create a fun and interactive learning experience for the students. 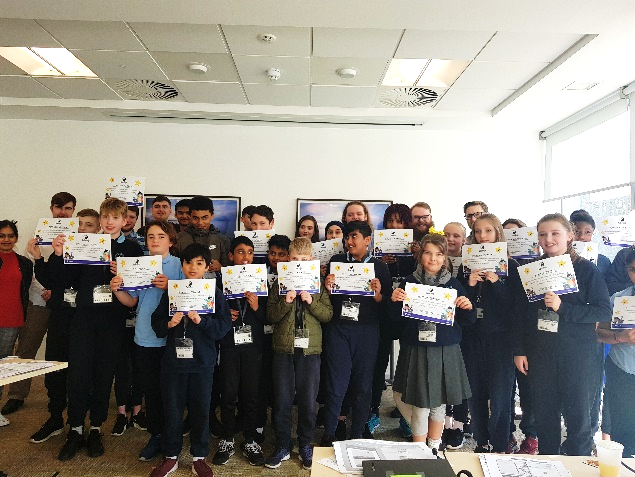 The workshops took place in the Fidelity offices which also gave the children an insight into the life of a coder. St. Mary’s are very thankful to Fidelity for taking the time to have us into the office and teaching us how to coding. 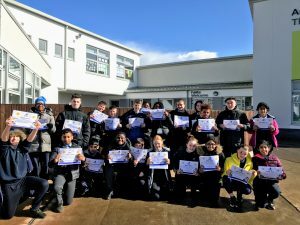 We are certain that Fidelity has inspired 6th class to have a future career in coding. We hope to continue this partnership with Fidelity going forward.